One of my current obsessions at the moment is the longline vest. Also called a sleeveless waistcoat or sleeveless trench, the only thing you need to know, is that you need it in your life! It can add structure and form to any look and perfect for layering without the bulk! The cuts are leaner, longer and easier. Designers have combined traditional tailoring techniques with a relaxed ease, to create wearable and versatile pieces which will take you from work to weekend. Stylish, Luxe and oozes sophistication. For every girl who wants to look like she has a stylist. 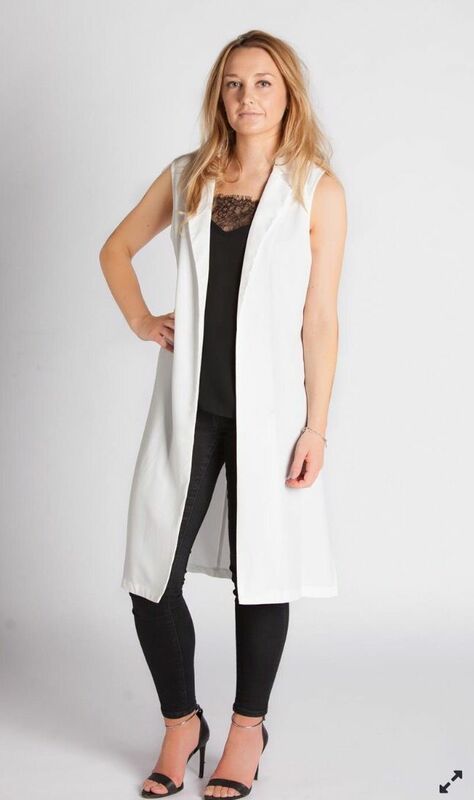 The sleeveless outerwear is suitable for the tropical weather of Durban, and it is just as chic as other items worn during the chilly season. 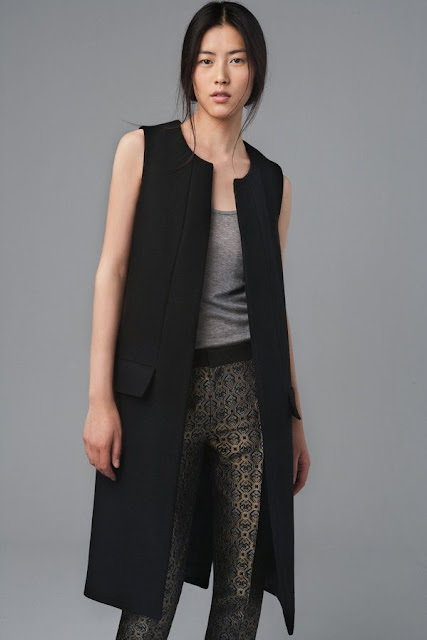 The long waistcoat draws inspiration from the original body-hugging one from the men’s section, but revamped to fit the modern-day fashion-forward ladies. It’s simple, it elongates your silhouette and upgrades your look in an instant. This is definitely a trend I am seeing around. Be prepared for more of these in the shops come Summer. 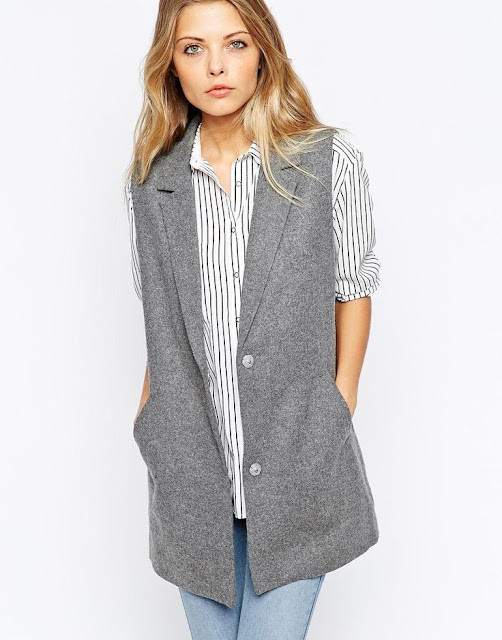 There is a longline waistcoat out there for every taste. Shop my picks for the chicest options to try this season. Scroll through for great ways to wear your longline waistcoat, and a few tips to keep you looking fabulous. 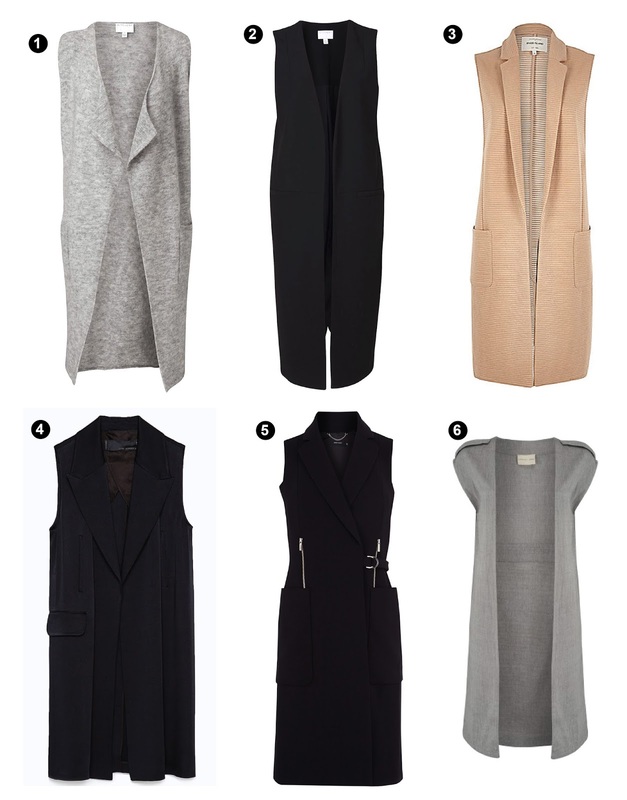 Use these outfits as inspiration to wear your longline waistcoat with confidence. What do you think? Is this something you would wear? tell us by leaving a comment below.